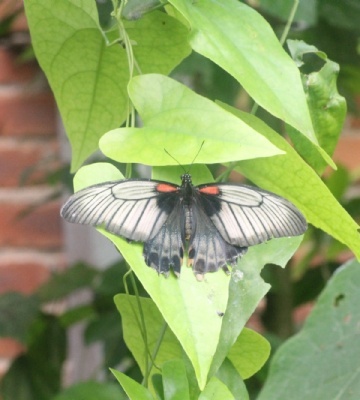 In April, our GCSE Art students took a trip to the Tropical Butterfly House and were given the opportunity to photograph the impressive animals that live there. Year 10 student, Alex Evans gives us his report of the day. “On Wednesday 18 April, on a scorching hot early summer’s day, we visited the Tropical Butterfly House (near Worksop). The Tropical Butterfly House offered an array of different and breath-taking animals such as; alligators, meerkats, hawks, parrots, lemurs, turtles, tortoises and butterflies. These different animals, birds and insects were going to light up our camera with beautiful colour with their everyday characteristics. As we proceeded through on our journey to absorb and capture every animal we could see, hear and move, I photographed a gigantic black turkey resting its huge lumps of feathers and flesh onto the dull, grey fence. Its size amazed me, along with its wrinkled, battered and bruised face, as its peak flopped down so miserably. 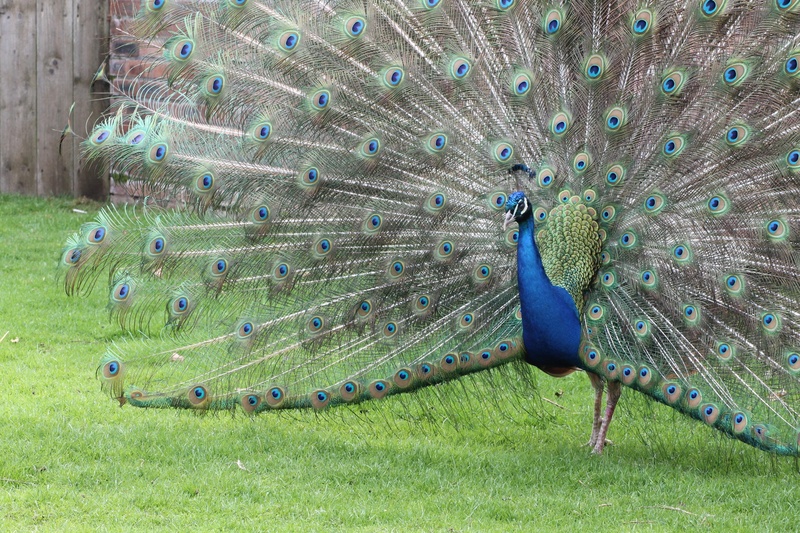 Whilst capturing photographs of the turkey in the barn, I photographed several rabbits, goats, chickens, geese and a beautiful coloured peacock wandering around the perimeter of the barn. Making it a perfect opportunity to capture and photograph this impressive bird in the bright sunshine. 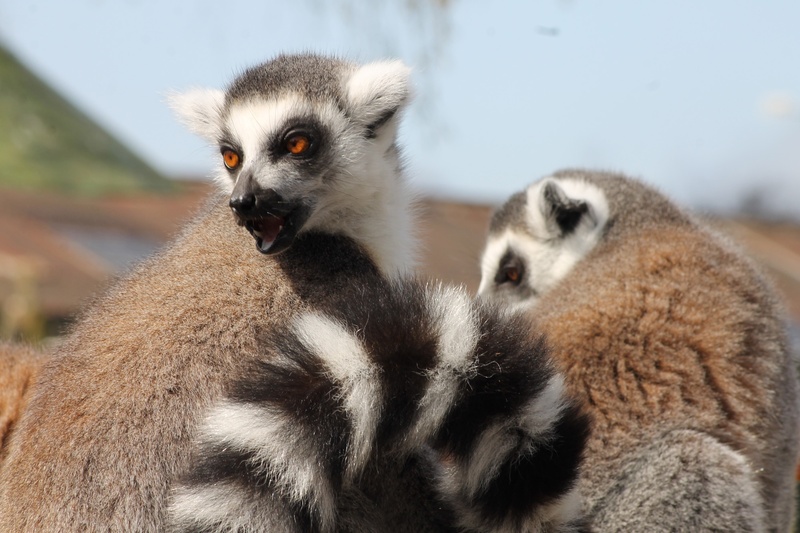 As we wandered through the Butterfly House, we visited the lemur feeding and display (where we came up close to these impressive and energetic creatures). I got to photograph their faces as they enjoyed several chunks of delicious orange, mango and banana. This opportunity to photograph the lemurs was amazing, as they were only a couple of feet away from us, allowing us to photograph clear quality photographs of them. The meerkats caught our eye, with their large enclosure being the first thing we could see and so we ventured over to see what was available to photograph. 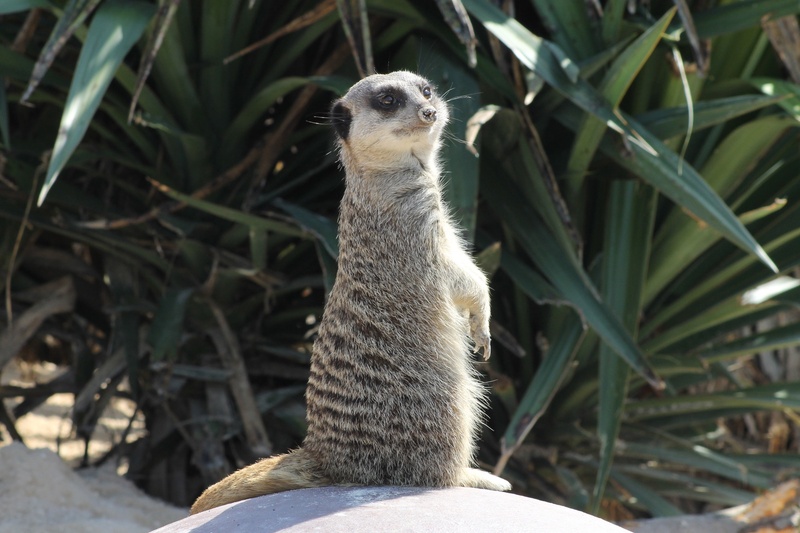 The meerkats were very playful, energetic and curious of us and some of the loud noises our cameras would make. Capturing their behaviour and characteristics through our cameras was amazing, as their style of play was very similar to young children’s’ play. Unfortunately, we had to leave the playful meerkats behind us, moving towards the impressive birds of prey, such as hawks, eagles and owls. It made me think how horrible it is being chained up to the floor, not having the freedom that an actual bird should have, but I was reassured that they do have time to fly around and stretch their impressive, long wings throughout the park. 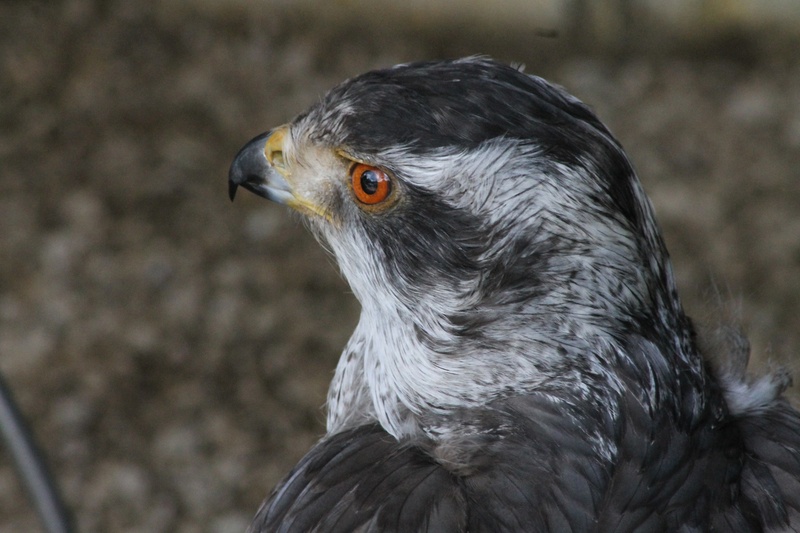 I photographed their beaks, feathers and their rather large orange eyes, perfect for spotting and finding prey. Since the place was called the Tropical Butterfly House, we went and visited the humid rain-forest environment where the butterflies, fruit bats, parrots, turtles, alligators and other insects were kept.